In/Visible Theatre is excited to be collaborating with Appalachian State University’s Playcrafters Club this year, in In/Visible’s biannual Staged Reading Series. 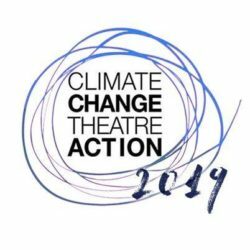 This year we are honored to be presenting a number of short plays offered by the Climate Change Theatre Action, a worldwide series of performances of short plays dealing with issues surrounding Climate Change. *Please come! In/Visible and Playcrafters are honored to be part of this international event!